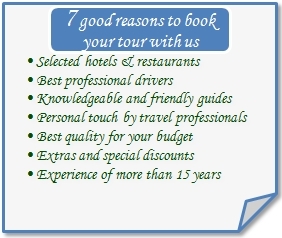 Cultural Tours Bulgaria does not only design and operate tours built on international standards and quality, we are here to help guide you through choosing your own one. Like all of our tours, these are simply suggested themes, and can easily be customized to suit your schedule, budget, and interests. 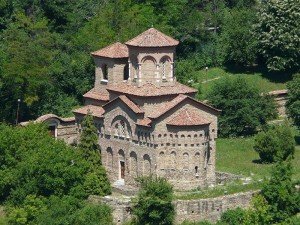 Early Christian churches were built on Bulgarian lands even before Bulgarians converted to Christianity in the 9th century. 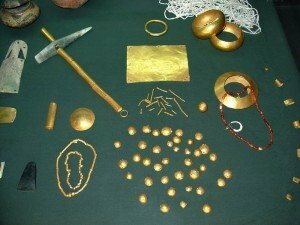 The Thracian gold and silver treasures are among the most famous Bulgarian historical and cultural heritage dating back to ancient times. Foundations of the Christian faith, the early Christian basilicas were built upon the ruins of antique Thracian and Roman settlements. Welcome to our world of luxury cultural travel! 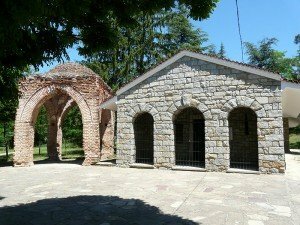 Can you imagine what fascinating cultural heritage and abundance of top archaeological and historical features can be found in Bulgaria? Enriching experiences that could change your life, innumerable stunning landmarks, travel hot spots and tourist attractions are awaiting you. Specialist in custom travel, Cultural-Tours-Bulgaria creates one-of-a-kind luxury travel experiences – unforgettable, smooth and trouble free trips, the result of well-thought handcrafted planning, efficient organization and warm treatment, carefully designed for those who love cultural stories with insight from local experts with first-hand knowledge. Over the centuries, many peoples have left their traces on our lands. Thracians, Greeks, Romans, Slavs and Ottoman Turks have marked their culture, knowledge and wisdom. Numerous golden and silver treasures, rock relieves, fortresses, architectural ensembles, churches and monasteries prove history, faith, beliefs and fights of the people who have lived here since ancient times. 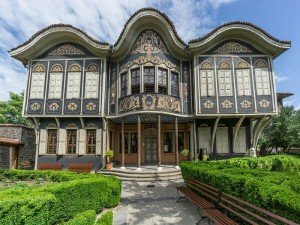 Drop in and discover the charm and beauty of different centuries and cultures, admire historical sights and see how traditions and religions have given Bulgaria its unmistakable face. Tell us about the trip of your interest — we’ll arrange and make it a reality for you. 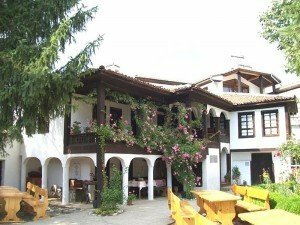 Several big and small towns and villages in Bulgaria are proud of their well preserved traditional Bulgarian architecture from the National Revival period (18-19th centuries). 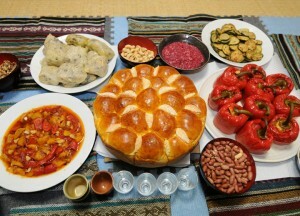 Bulgaria has traditions dating back over two millennia. The country has a wealth of mysterious Thracian treasures and burial tombs, magnificent frescoes and many brilliant examples of ancient arts. pottery, textile, metal plastic arts, wood-carving) have their roots deep in …. 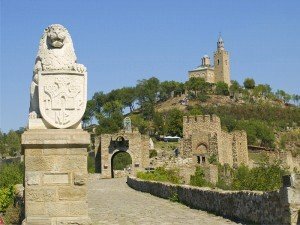 Cultural-Tours-Bulgaria.com is owned and managed by ‘Altours BG’ – licensed and privately owned Bulgarian inbound tour operator based in Sofia, Bulgaria. Specialists in the art of cultural travel for American, Canadian and Australian tourists, we have been operating quality private and group cultural tours for over 20 years. Copyright © 2007-2019 CTB, Cultural-Tours-Bulgaria. All rights reserved.